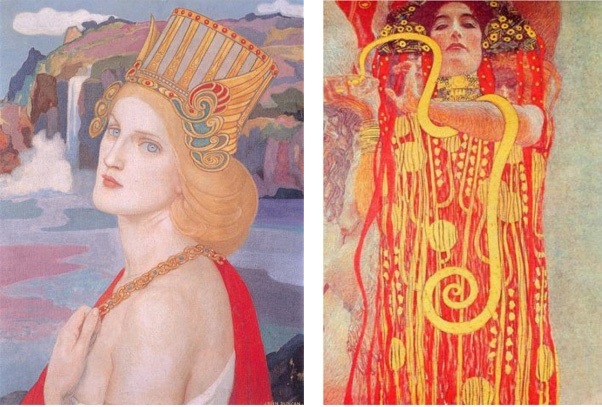 Celtic women were distinct in the ancient world for the liberty and rights they enjoyed. Although political and public life was largely the domain of men, women were not excluded from any occupation. They served as chieftains, druids, poets, healers, warriors, diplomats, judges, and mediators in tribal assemblies and disputes. Celtic society was hierarchical and tribal. A woman’s role was dictated by her place in the social hierarchy and customs of the tribe. Unlike their counterparts in Greece and Rome, Celtic women were protected under the law; they were held in high esteem and had considerable influence – we know this because Classical European authors tell us about how different Celtic women were from the women with whom they were familiar. Marriage was viewed by the ancient Celts as an equal partnership. By contrast, Roman law dictated that a woman was the property of her husband. Although marriages were arranged, a Celtic woman could not be married against her will; she was free to make their own choice of husband or could choose not to marry. In some Celtic societies, women took more than one husband. Within marriage, a woman could retain her own name and she could own and inherit property. If a wife had a greater fortune than her husband she could control their combined property. Divorce for the ancient Celts was relatively easy and could be requested by either party. The year-long trial marriages that began at the festival of Samhain could be dissolved if they proved impracticable. Women who divorced retained their share of the property and were free to remarry. A married woman could pursue a legal case without the consent of her husband and in some places, the custom was to name children after their mother. 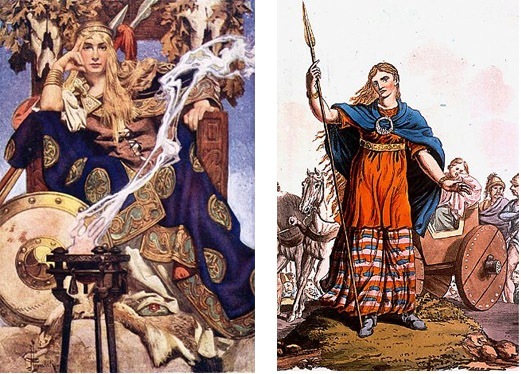 Celtic women were ruling queens and military leaders. Boudica (Boadicea) is probably the best known. She led the last major revolt against the Romans in Britain. 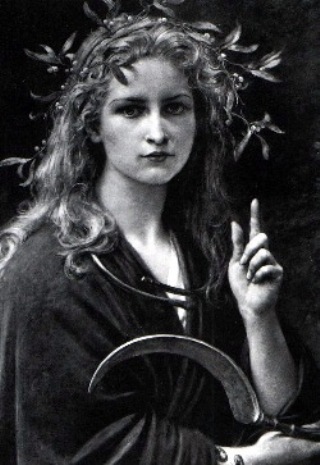 In Ireland, Medb (Maeve) was Queen of Connaught and as such had authority over nine kings. Some women became teachers of the art of war. Scathach, a female warrior, trained the great hero of Irish legend, Cúchulainn. Scathach’s rival, Aoife, was considered one of the fiercest warriors alive. In Celtic mythology, we find women honoured for their intelligence and character. They are portrayed as brave, resourceful, clever, beautiful, and enchanting. Celtic women were certainly not ‘damsels in distress’ and their sphere of influence extended far beyond the home and children. They continue to inspire us today by offering us an intriguing example of what it meant to be a woman in ancient times.